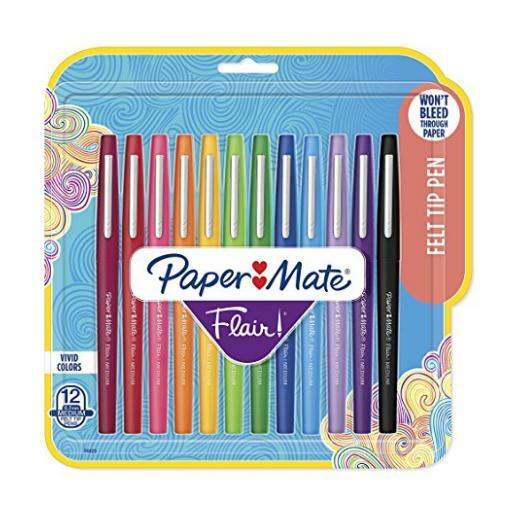 Paper Mate Flair Felt Tip Pens, 12 Count – Only $9.99! Paper Mate participates in Box Tops for Education! Since packaging may vary, to redeem a Box Top on a purchase without the proper packaging, contact Sanford/Newell Customer Care at the number on the back of packaging who will then validate your purchase.